Famous Women Of The 70’s: Where Are They Now? You had their posters on your bedroom wall, you wanted their hair, you knew everything about them. The women of the 70’s were liberated and empowering, leading their generation in the field of acting, music and the arts. They were fashion icons and role models for the female population and adored greatly by the males of the world. Some have stayed in the public spotlight and some have not. Now you have the chance to find out where your favorite women of the 70’s are now! Hailing from Encino, California, Maureen first appeared on US television screens in commercials for Barbie and Chatty Cathy dolls. 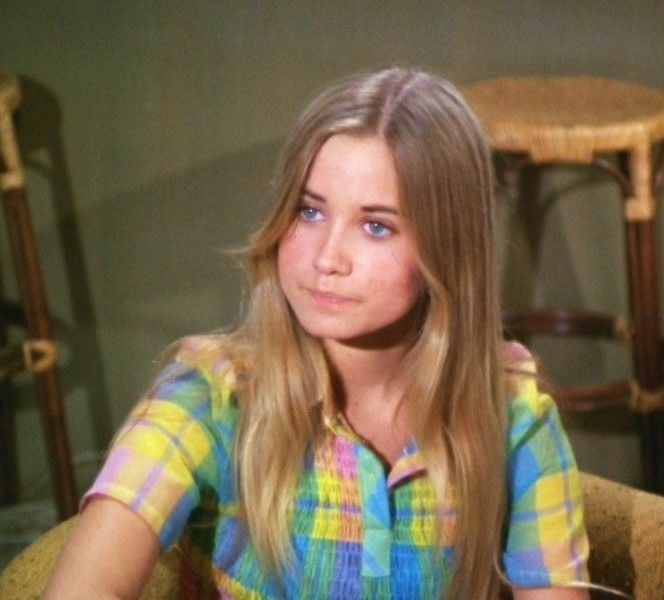 She first acted in minor roles in productions such as Bewitched and I Dream of Jeannie, before the role she will always be known for came about – Marcia Brady. The Brady Bunch began in 1969 and ran until 1974. Marcia was a popular character and it won her many admirers, although it did come at a cost to McCormick. After the show’s cancellation in 1974, her personal life spun out of control due to her addiction to drugs. The Brady Bunch had been canceled but was still hugely popular on TV as reruns so a series of spin-offs and films would follow for McCormick. She took part in numerous, including the likes of The Brady Kids, The Brady Bunch Hour, The Brady Brides and A Very Brady Christmas. Despite these successes, life was not easy for this star and her problems with drug addiction continued, leading many producers and directors in Hollywood to be wary of casting her due to her unreliability. Thankfully today, she has managed to curb her demons through stints in rehab.